Local Roofing and Siding Replacement Company | Call Ideal Today! Ideal Roofing & Exteriors specializes in residential and commercial roofing. 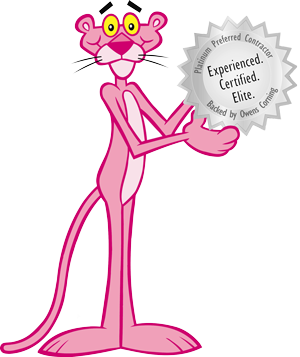 We offer 50 years of non-prorated coverage with an Owens Corning Platinum Guarantee. When its time for new siding contact Ideal. 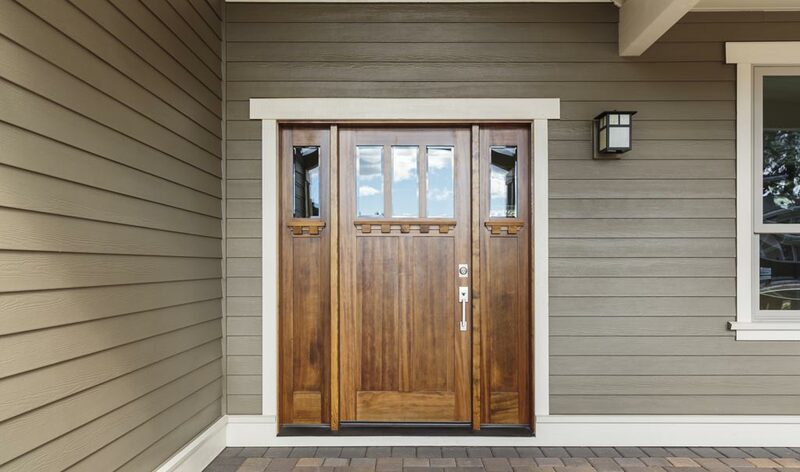 We specialize in James Hardie building products. When its time to replace your windows or doors call Ideal Roofing & Exteriors to get quality products at reasonable prices. 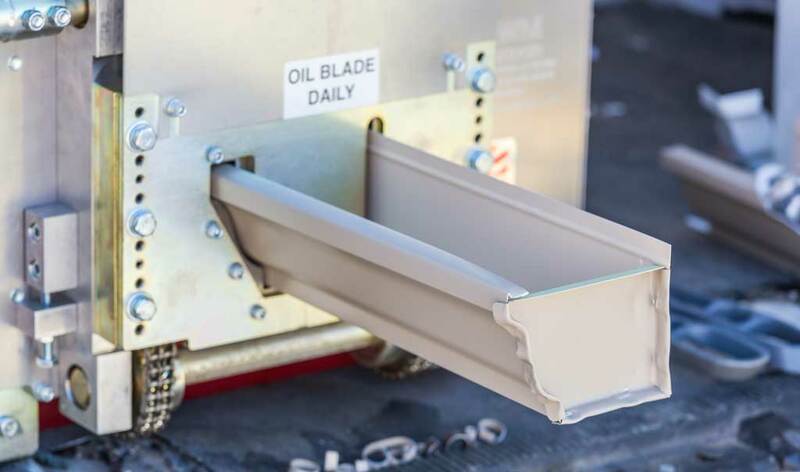 Let Ideal replace your gutters and protect your biggest investment. First of all, as a local roofing & siding company, our business is built on a foundation of trust. We believe that developing relationships within our community is the only way to have a successful business. Therefore, our commitment to providing the highest quality Roofing and Exterior services to the residents of Atlanta and surrounding Fayette, Henry and Coweta Counties is second to none. Ideal Roofing and Exteriors has been serving the residents of Atlanta as well as Fayette, Coweta, and Henry Counties for more than 20 years. 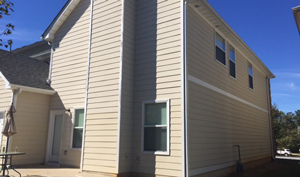 We understand the needs of homeowners as well as building owners in Georgia. We have built strong relationships with local suppliers and manufacturers of roofing and siding products. Ideal Roofing and Exteriors has over 2 decades of experience as a local roofing and siding replacement company and we continually strive to be one of the premier companies serving the residents of Atlanta as well as Fayette County, Coweta, and Henry Counties. We can also help with insurance repairs and provide claims assistance. While there are many roofing companies to choose from, we believe our service and pricing will exceed your expectations. We are committed to providing every customer superior products, responsive service, and fair pricing. Contact us for a FREE estimate! 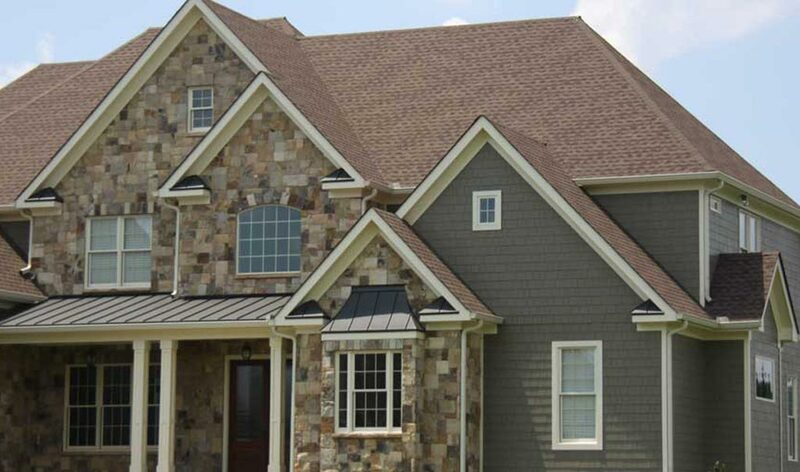 Furthermore, Ideal Roofing and Exteriors’ reputation for installing quality roofing and siding products is second to none. As well, Ideal provides the best roofing warranties in the industry. All new roofing systems meet the Platinum Preferred Contractor Guarantee.